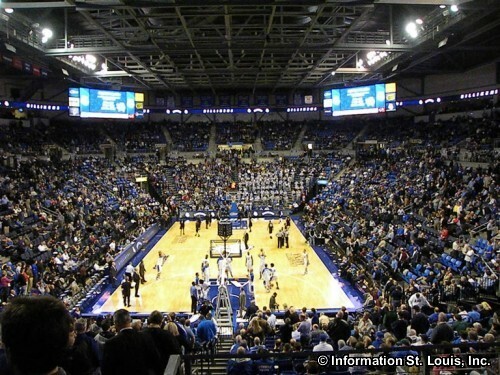 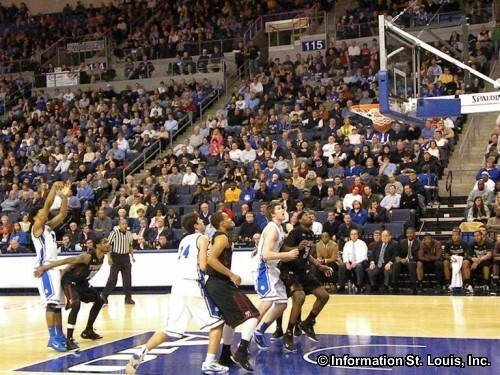 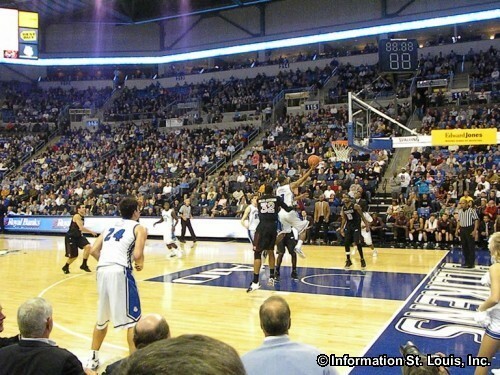 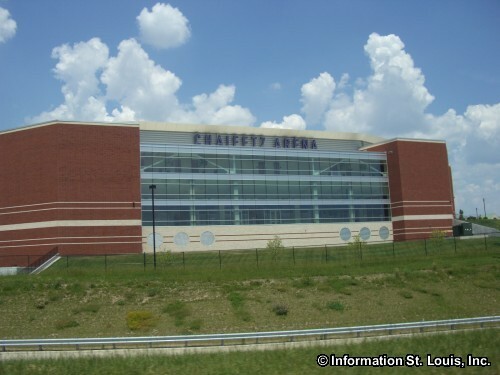 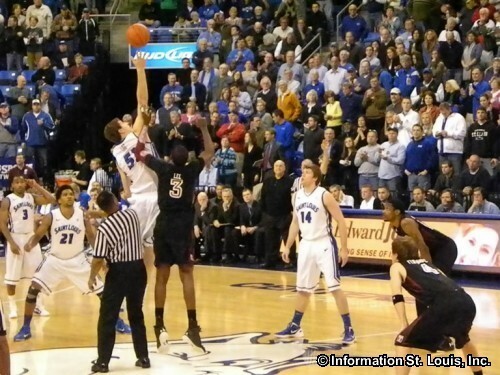 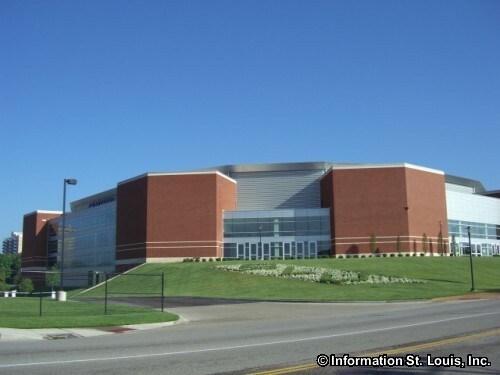 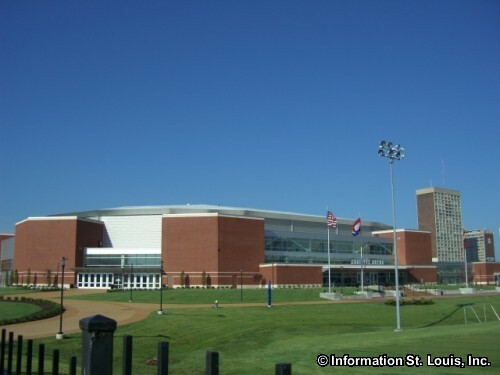 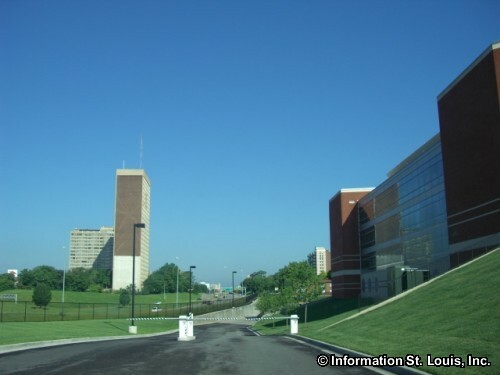 The Chaifetz Arena, located on the campus of St. Louis University, is the home to the SLU Billikens men and women's Basketball teams and the women's volleyball team. 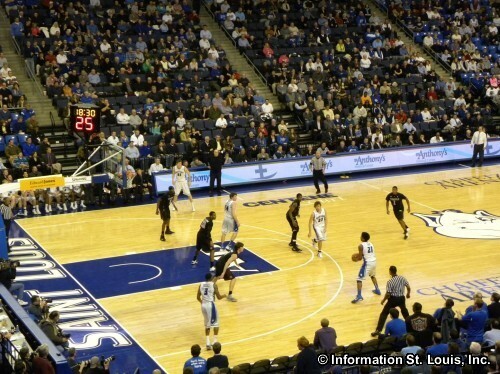 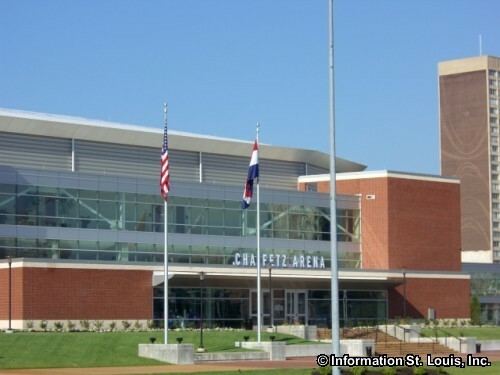 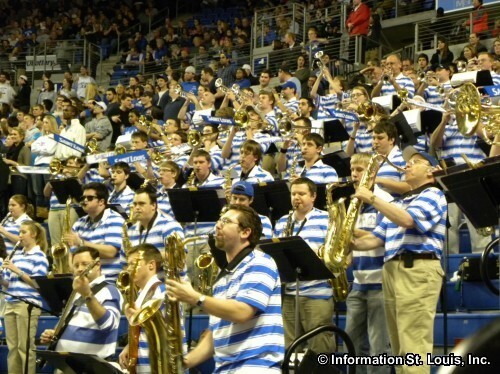 In addition to SLU sporting events, Chaifetz also hosts a variety of other events throughout the year in it's 10,600 seat arena. 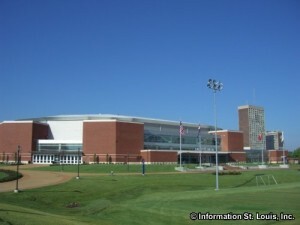 Such events include concerts, family specials, special interest conventions and trade shows, speakers and commencements.